Lenovo A7000 was on the first flash sale on Flipkart and meanwhile Lenovo Mobiles announced A6000 Plus, company latest budget Android smartphone at the Flipkart office in Bangalore. Lenovo A6000 Plus is the successor of A6000 which has been discontinued in India. The successor packs with similar specifications other than the storage and RAM. 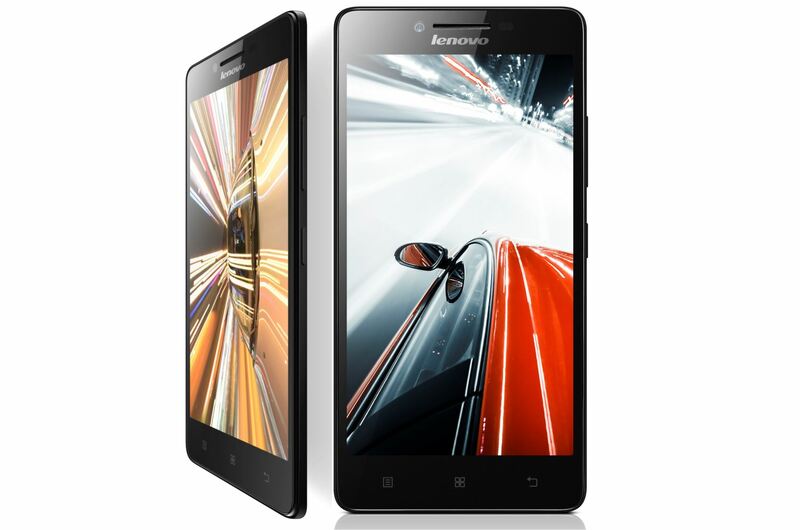 Lenovo A6000 was a great success in India because of its quality specs and features at reasonable pricing. Hope that Lenovo A6000 Plus gets the same respond from Indian users as it includes better internal storage and RAM. The Lenovo A6000 Plus and A6000 features a same 5-inch HD IPS display with screen resolutions of 1280 x 720 pixels and has dual SIM Support. Both the smartphones are powered with 1.2GHz Quad Core Qualcomm Snapdragon 410 processor with 400 MHz Adreno 306 GPU, runs on Android 4.4 KitKat with Vibe 2.0 UI, and includes 8MP rear camera with LED Flash, 2MP front facing camera and 2300mAh battery. The Lenovo A6000 Plus has 2GB RAM and 16GB inbuilt memory when compared to 1GB RAM and 8GB internal storage on the A6000. 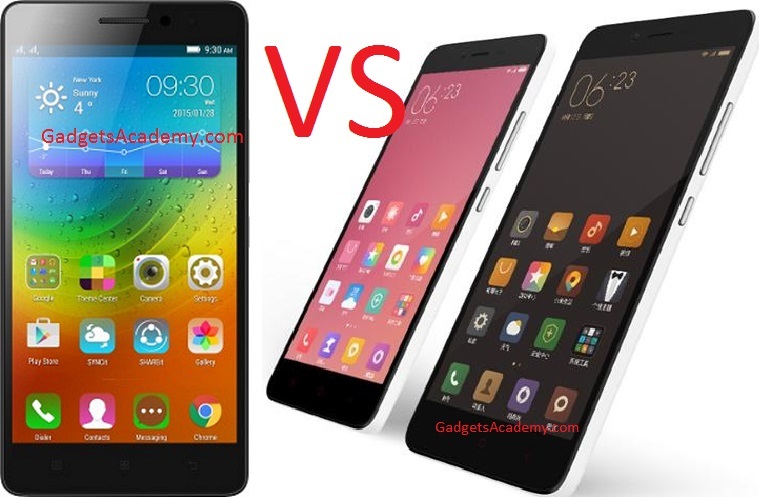 All the connectivity and dimensions of A6000 Plus are similar to that of Lenovo A6000 Smartphone. There are no details available regarding the official launch and pricing of Lenovo A6000 Plus. As there is improvement in RAM and inbuilt storage we can expect little price hike compared to A6000. The Lenovo A6000 was available at the price tag of Rs. 6,999. The smartphone can be grab in Black, White, Yellow and Red colors options like the A6000.